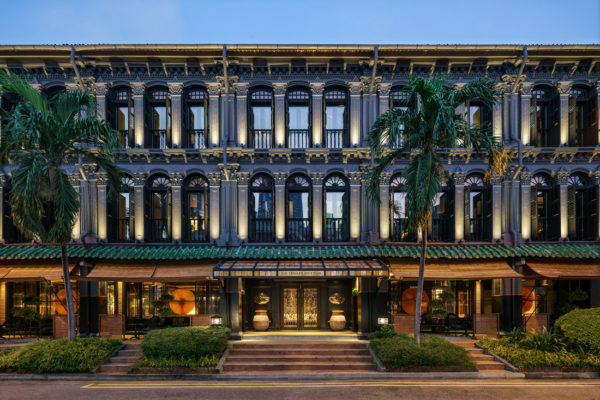 Celebrated British designer Anouska Hempel balances drama, wellness and commitment to sustainability inside eight restored heritage shophouses occupied by the Six Senses Duxton hotel. 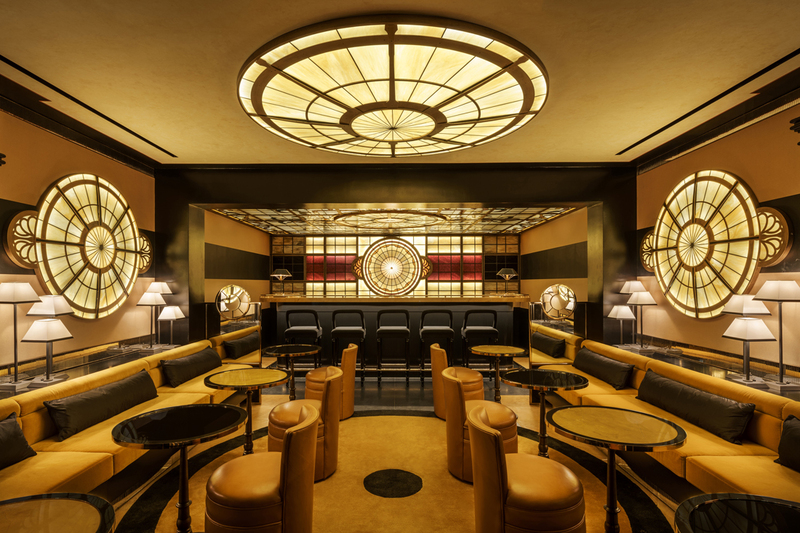 “A buzz of the spice routes at the crossroads of the world,” so British interior designer Anouska Hempel described the Six Senses Duxton, her first boutique hotel project in Singapore. Hempel rose to prominence in the late ‘70s with the Blakes hotel in London, a visually sumptuous, old world-inspired 42-room accommodation that is often touted as one of the first boutique hotels in the world. 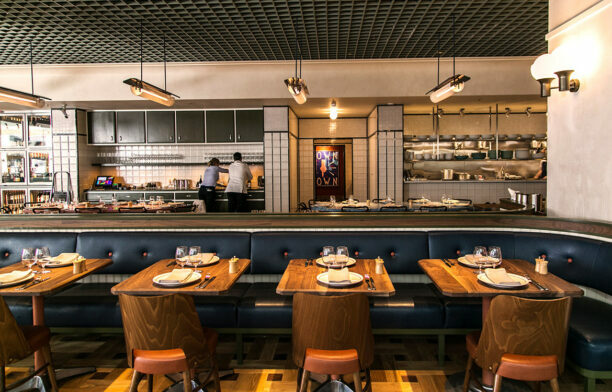 It was the dramatic flair of the Blakes that compelled the owners of Six Senses hotel group to engage Hempel to design their Duxton hotel. The 49-room boutique hotel occupies a row of eight heritage shophouses on the Duxton road. It is the first city hotel in Six Senses hotel group’s portfolio, which comprises of spas and wellness-focused resorts in far-flung corners of the world. 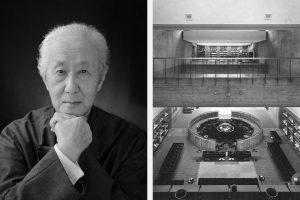 “Each hotel has an electric air, a feeling of drama and excitement, whichever city you are in you know that you have arrived at romance,” described Hempel of the experience she aimed to evoke in her hospitality projects. 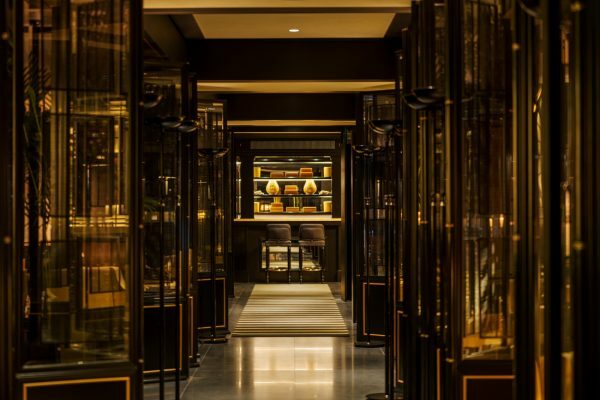 At Six Senses Duxton, romance blossoms in black and gold. Hempel’s romantic narrative borrows elements from Chinese, Malay and European cultures. Guests are received into a striking lobby where natural light is filtered into gentle glow by oversize fans and spaces are demarcated by dark lacquered ornate screens. The ground floor houses the 50-seat Yellow Pot restaurant and the adjacent 20-seat Yellow Pot bar that serve elevated and fusion Chinese cuisine and handcrafted cocktails featuring local ingredients. Tucked in one corner is a room dedicated for TCM consultation. 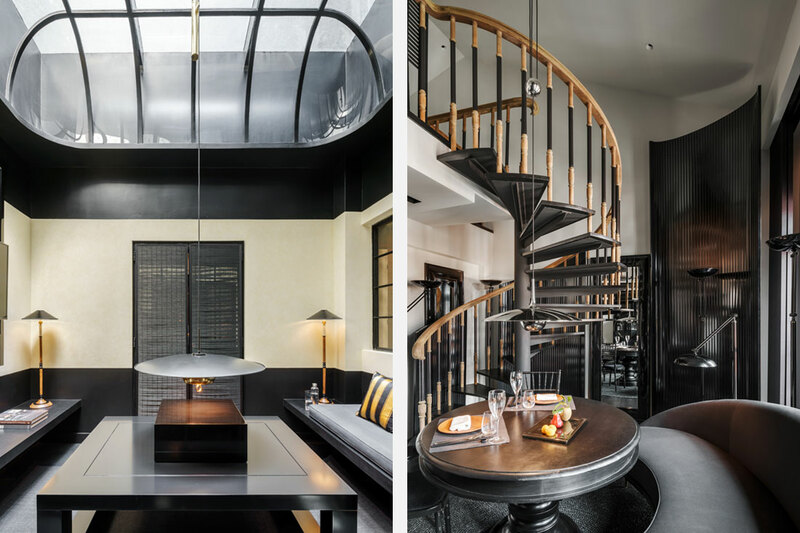 Hempel devised eight themes for the hotel’s 49 rooms; each features unique touches and elements both invented by the designer and restored from the existing shophouses, so that no two rooms are exactly the same. 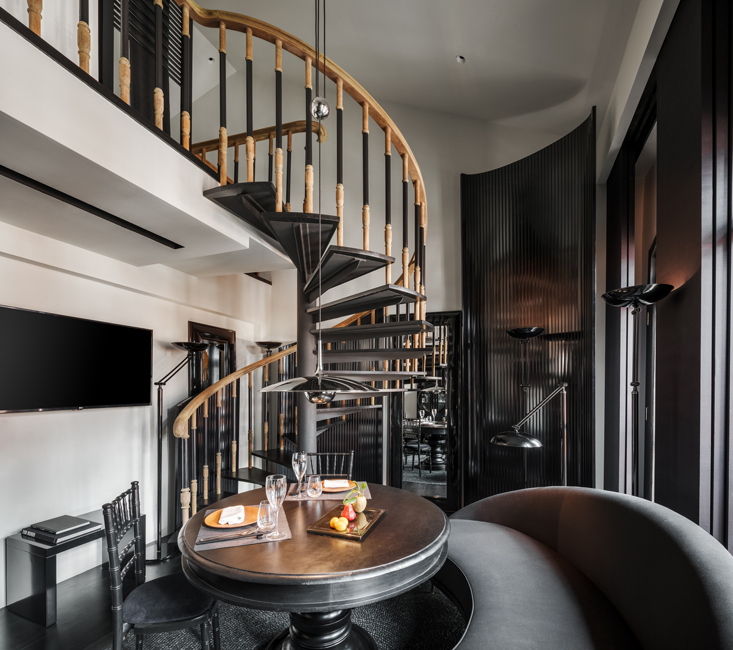 The two-storey Duxton Duplex Suite, for instance, features an original nineteenth-century spiral staircase and a suit of bespoke furniture with matching curves. The Skylight Suite’s main feature is its ‘solar’ room – a living room placed under its existing domed glass skylight, through which guests can enjoy some morning sun and admire the starry night sky. 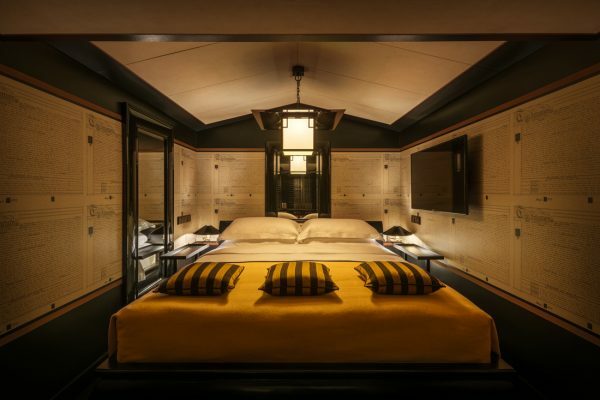 The Opium Rooms feature black walls and a Chinese canopied platform bed. The Opium Suites features a similarly dark material palette, and takes its opium-den vibe up a notch by housing the bedroom inside the space with the lowest ceiling in the building, which prompts guests to lounge and recline inside. The overall tone of the interior is dark and seductive with the material palette heavy on gloss, black, gold and deep yellow. Except in the Pearl Suite. In Hempel’s signature dramatic move, the Pearl Suites are articulated completely in white, with occasional textured accent in natural colours from woven rattan, blonde wood and subtly veined white marble. 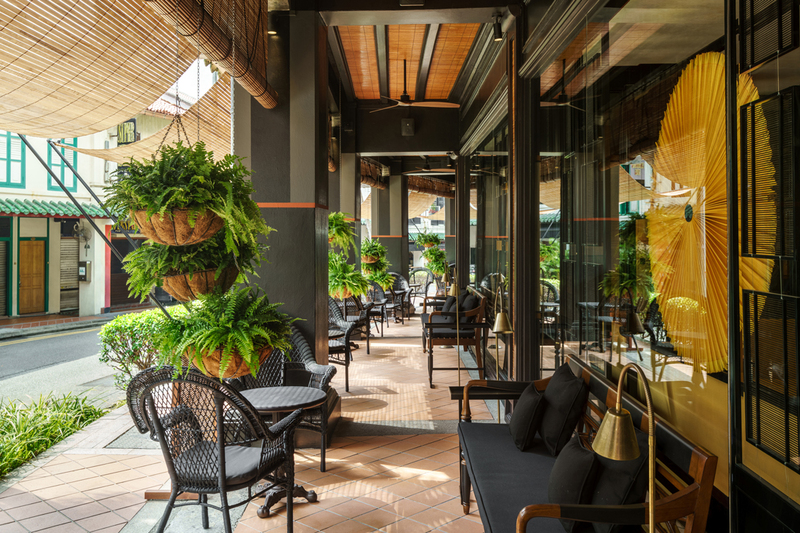 Six Senses Duxton balances its heightened east-meets-west narrative with a wellness programme that involves the community around the location and various commitments to sustainability. The hotel engages neighbouring partners and studios for walking tours, yoga classes and tea ceremonies while its TCM consultation is performed by Prof. Zhang Mao Ji of the reputable TCM clinic Long Zhong Tang. The hotel produces its own drinking water – both the still and the sparkling varieties. 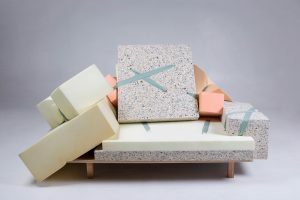 It also minimises its plastic usage; guests will not find plastic bags lining the trash bin, plastic water bottles and even plastic straws within the hotel’s premises. A second Six Senses city hotel is set to open soon at Maxwell.